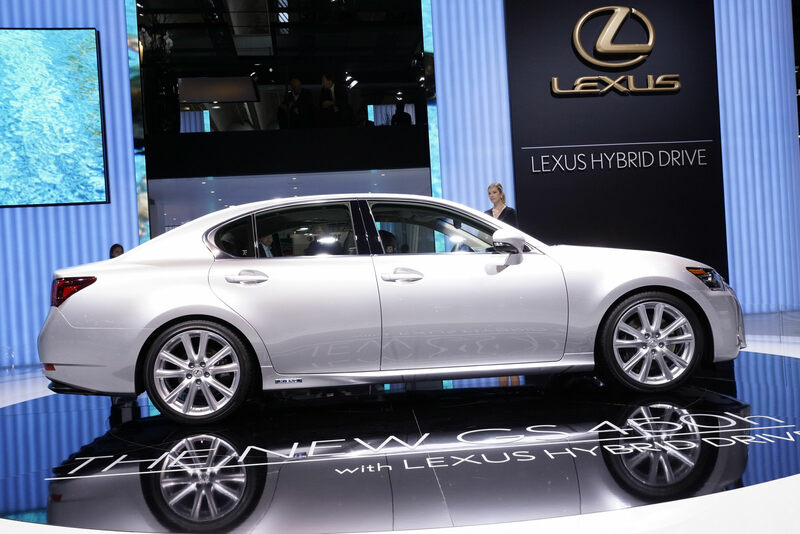 The Frankfurt Motor Show hosted another important world premiere, the Japanese people from Lexus introducing the new GS 450h hybrid sedan. Under the bonnet sits a 3.5-liter V6 petrol unit able to deliver 290 horsepower but also electric motors to complete the hybrid powertrain. 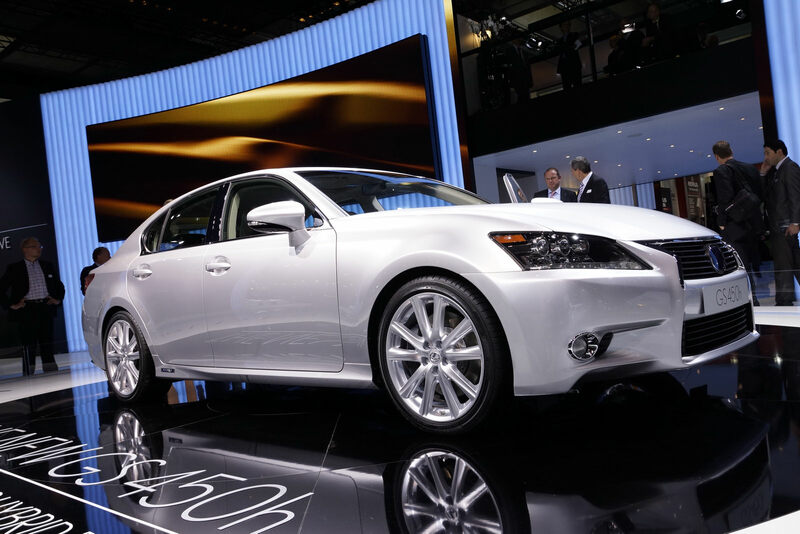 According to the manufacturer, the total output of the new Lexus GS 450h is rated at 343 horsepower and 345 Nm of torque, a six-speed E-CVT transmission directing the power to the rear axle. 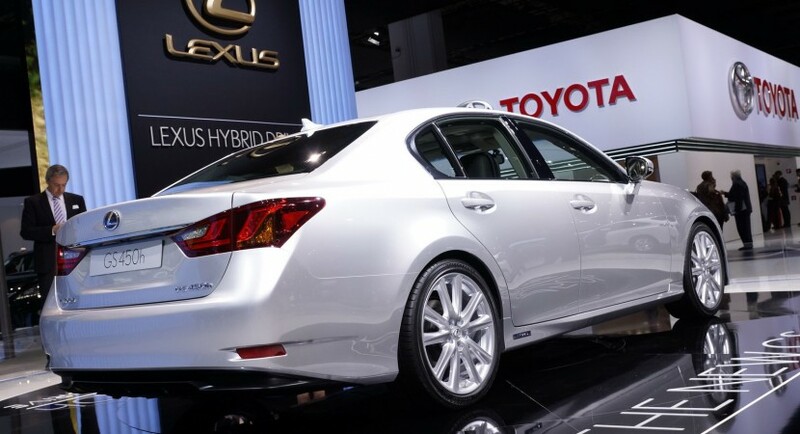 Lexus promises an average fuel economy of 6,3 liters/100 km and CO2 emissions of 145 g/km. Even so, the Japanese model provides an impressive acceleration time from 0 to 100 km/h in only 5,9 seconds and a top speed of 250 km/h. 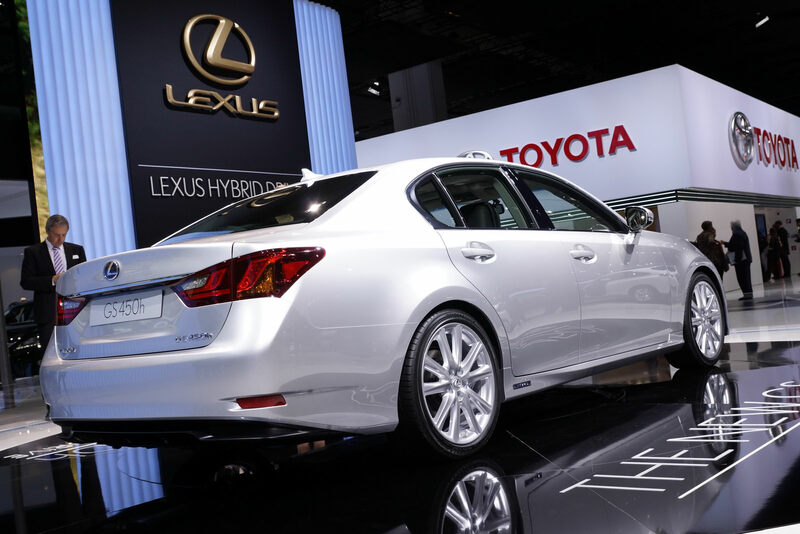 Inside, Lexus provides the new Remote Touch Interface system but also a new 12.3-inch infotainment system along a cutting edge air conditioning system which saves energy while increasing the operational power. The Japanese company also claims that the luggage capacity increased to 465 liters which means it doubled comparing to the current model.